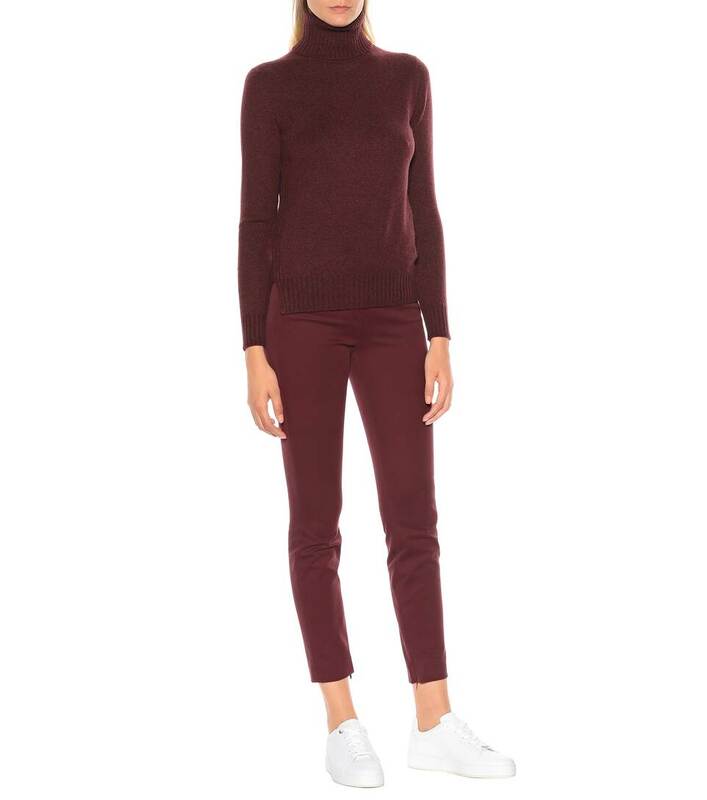 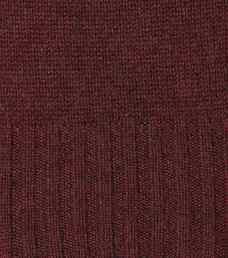 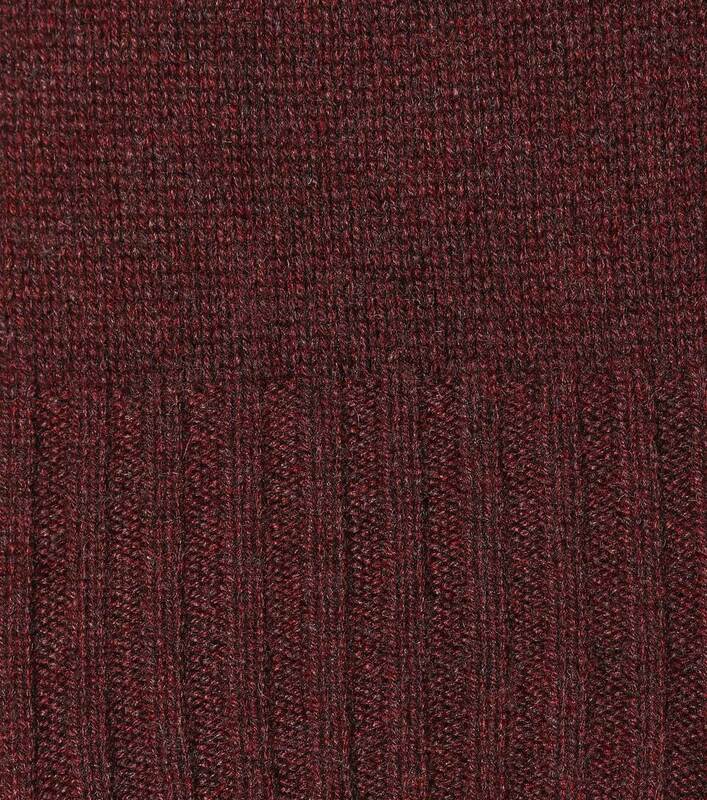 The rich burgundy hue of Loro Piana's finely knitted Parksville sweater will add a luxe touch to this season's ensembles. 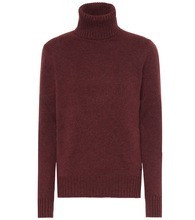 Crafted in Italy from cashmere, this turtleneck style is a must-have layering basic. 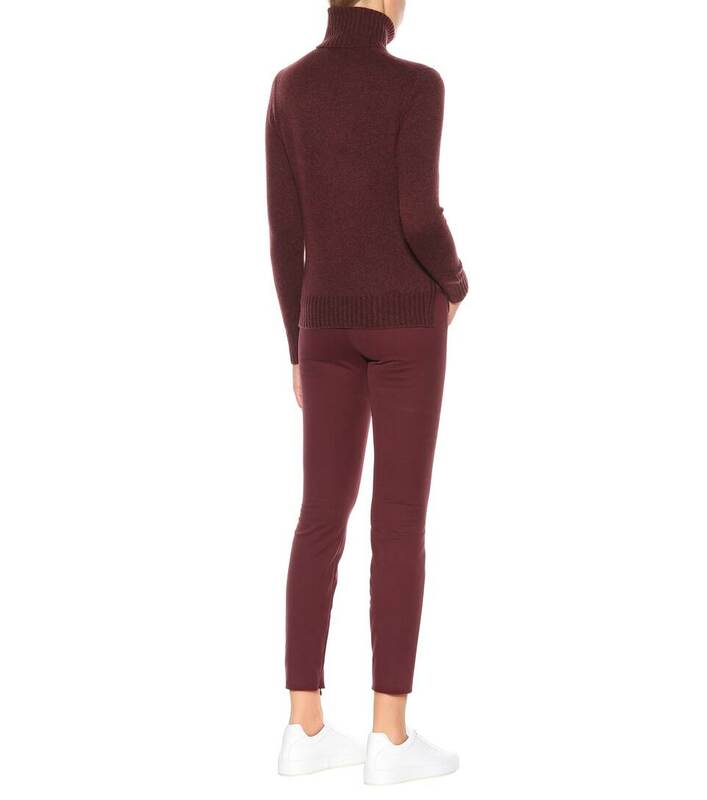 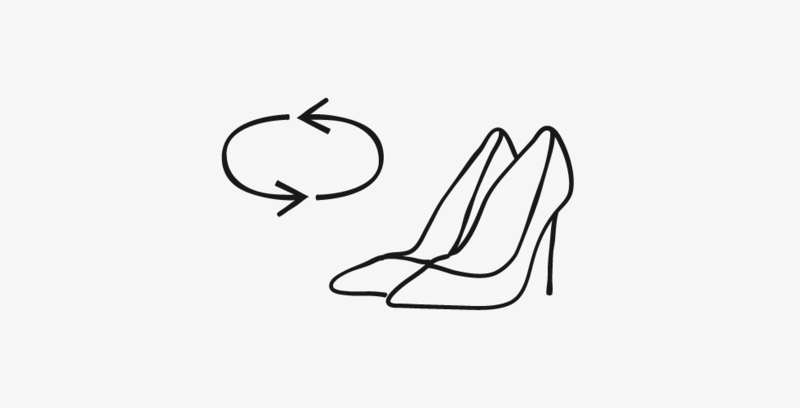 Pair yours with hues of red and chartreuse for a dose of elevating color.